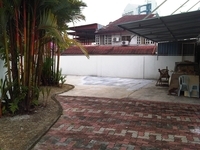 SS15 is a freehold town located in Subang Jaya, Selangor.The built-up available in this town is 1,500 sf to 2,000 sf for houses. 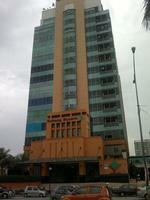 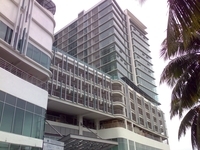 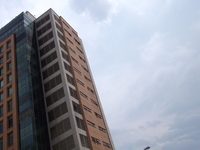 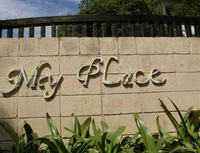 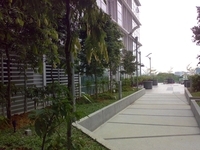 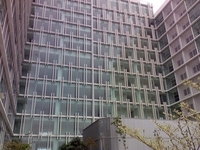 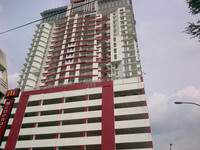 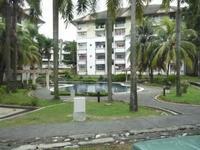 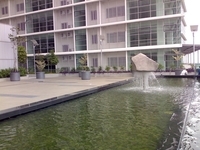 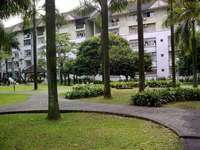 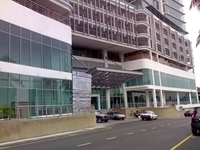 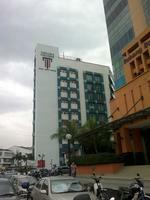 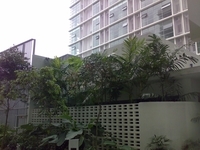 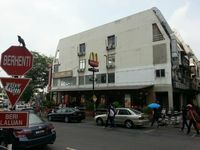 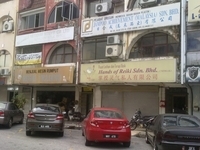 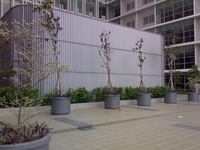 It was developed by Sime Darby Property Bhd, and was completed in around 1988. 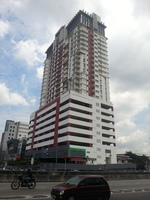 Sime Darby Property Bhd is a very large-scale property developer listed on Bursa Malaysia, and it has built about 243 property projects in Malaysia. 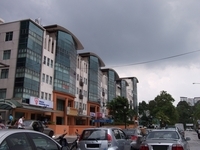 Other similar projects by the same developer are Bandar Bukit Raja, Bukit Jelutong, Denai Alam, Elmina, Melawati Town Centre, Oasis Damansara, SS19, Saujana Impian, USJ 1 and USJ Heights. 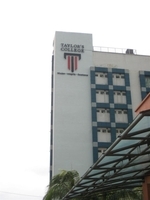 As for schools, there are SMK Ss17, SMK Subang Jaya, SMK Subang Utama and Sri KL School. 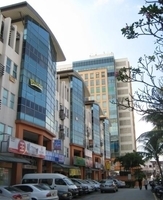 There are also some metro transport stations here, such as BRT South Quay, BRT SunU, LRT SS15 and LRT SS18. 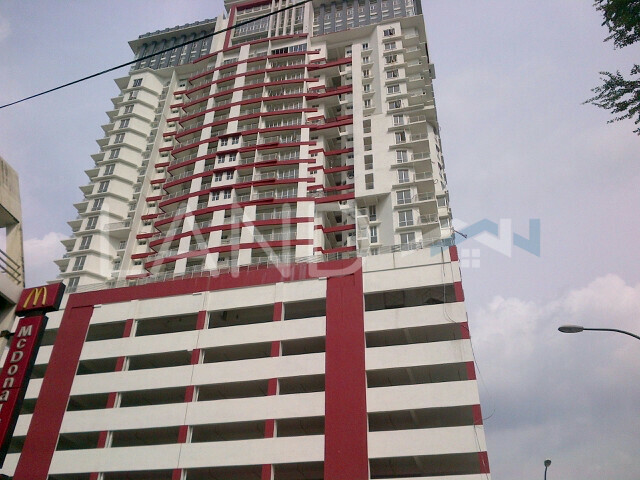 The current market prices for SS15 are from RM830,000 to RM980,000 (about RM470 psf) for houses; while the monthly rentals are from RM2,000 to RM2,300 (about RM1.33 psf) for houses. 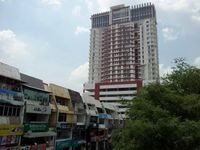 The highest median price psf ever recorded was RM649 psf in Q3 2016 (House); while the lowest one was RM200 psf in Q1 2010 (House). 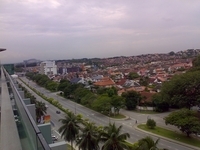 The most popular layout and size combination at SS15 for houses is 4-bedroom / 1,760 sf with a median price of RM470 psf. 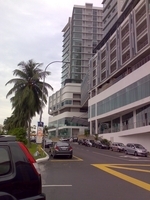 For price wise, the most expensive one is 4-bedroom / 1,500 sf with a median price of RM620 psf; while the cheapest one is 4-bedroom / 1,760 sf with a median price of RM470 psf.